What is Health Insurance anyway??!! 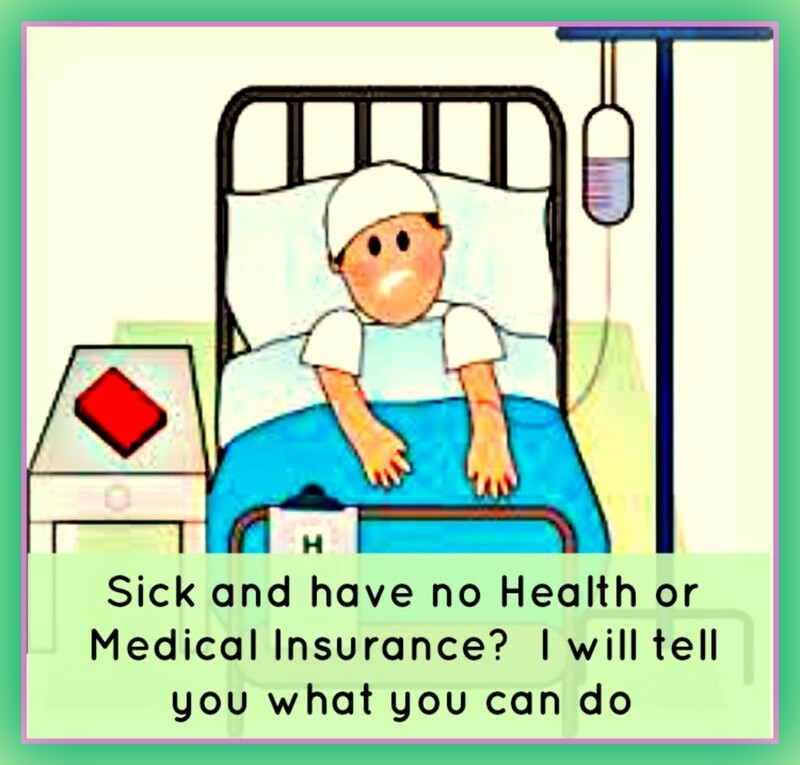 If you are like most people, you know very little about your health insurance. 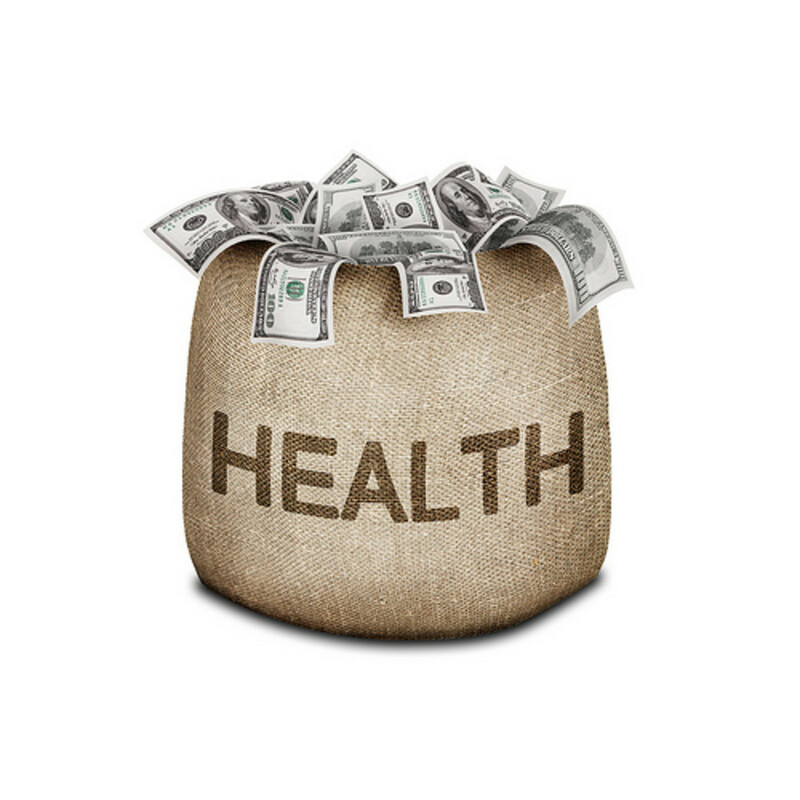 Usually provided through your employer, health insurance is there for you to help with the costs of your medical bills. Your employer may pay for you to have insurance, or you might pay a monthly premium in order to have insurance. Once people know they are eligible, they don't do their homework in finding out all the important details of their insurance plans. Then they are surprised when they receive a bill in the mail. 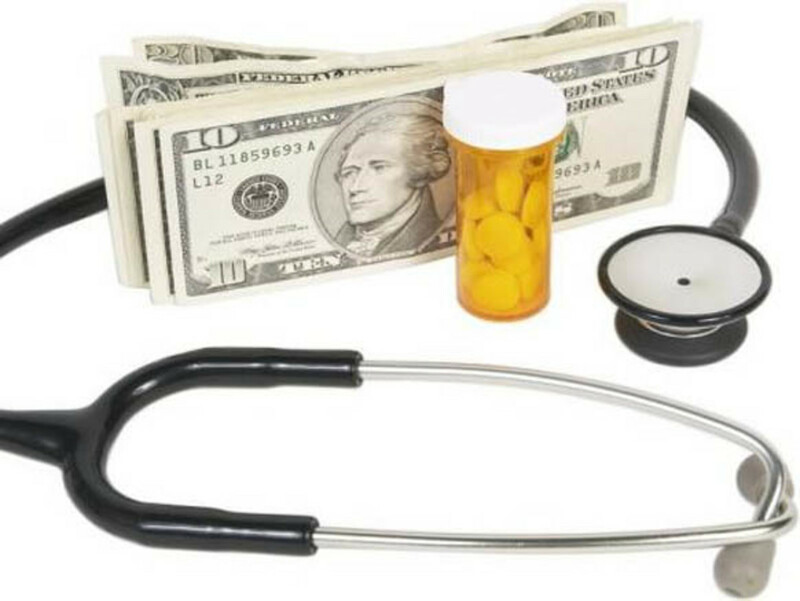 I have worked in the health insurance field as a medical claims analyst for over 13 years, and in that time I have counseled many participants in their coverage and explanation of their bills. I really think that if these people were more aware of their coverage, they would have made better choices. So I would like to explain, as simply as I can, the basics of insurance and the important terms to know. These insurance plans require participants to chose a Primary Care Physician or PCP. You will be required to see your PCP first, and if you need to consult a specialist, you will need to obtain a referral from your PCP. There is a network of providers that you must see in order to receive coverage. This insurance plan has a specific network of providers that one can see to get reduced charges, and therefore are responsible for less. Participants are not required to use an in network provider, they can go out of network, but the benefits are usually at a lower coverage level. 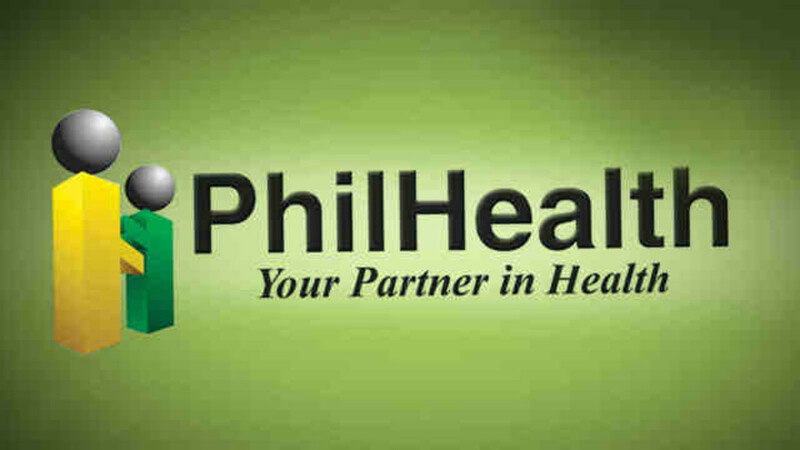 Participants are also not required to use referrals to see specialists. A list of network providers can be found online, or by contacting the network directly. This is what you will receive from your insurance company once they have processed a bill for you. It will show the date of the service, the provider, the total charge, and how it was paid. If additional information is needed from you, it will specifiy what they need and how to provide that information. It is best to keep all these EOB's and match them up with your bills as you receive them. Most insurance plans will have a deductible that must be met before the plan pays out any benefits for certain services. This amount is not collected by the insurance company, but by the providers whose bills the deductible was applied. Not all services are subject to the deductible. This is a set amount that your plan has determined to be paid out to your provider at the time of service. Generally primary care specialists and general practice physicians will have a lower co-pay then a specialist would have. This is the amount that you are responsible for after the insurance has processed your claim and applied any deductibles or discounts. Usually on your insurance's explanation of benefits, or EOB, your coinsurance amount will be shown as patient responsibility, or patient balance. Make sure this amount matches up with the amount that is shown on the bill that comes from the providers office-if it doesn't-call the insurance before you pay!! A set amount of money that the insurance determines, to be paid out of your pocket, before the plan will cover services at 100%. 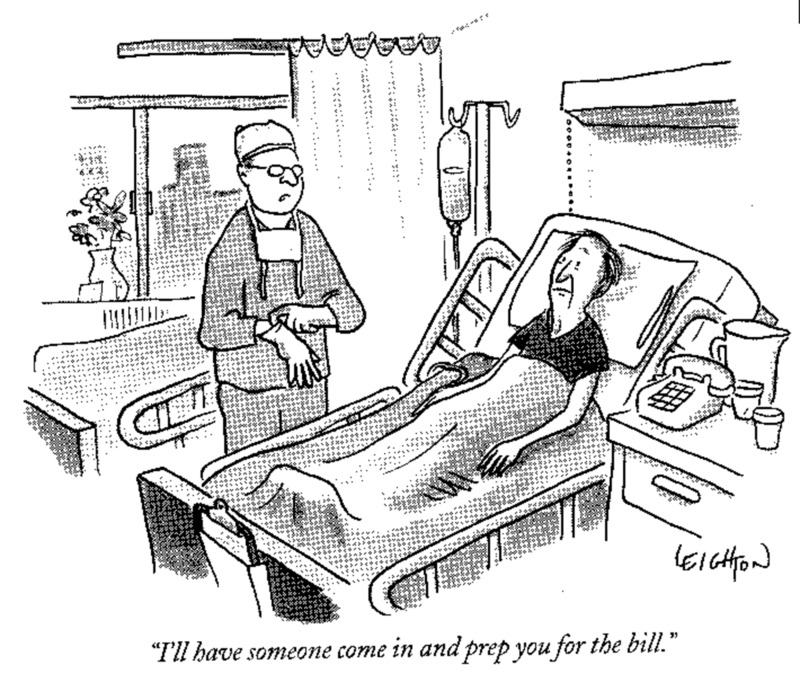 Be aware that some plan do not include your deductible and co-pays in this amount. Each insurance plan will have a list of exclusions for things not covered. It is very important that you look over these exclusions, so that you will be aware of the services that will not be covered. When in doubt, contact your insurance company before having any major procedure done to make sure it is not listed as an exclusion. Any service that is being done as a screening or for preventative reasons, is classified as routine. Some plans are very specific with their routine benefits, and may have certain limitations based on age, type of service, or dollar maximum. Certain services may require approval from the insurance company before it is done. Examples may include elective inpatient hospital stays,home health care, some outpatient surgeries, and medical equipment. Understanding your insurance plan doesn't have to be as difficult as you think. If you arm yourself with the knowledge of these common terms, and familiarize yourself with your specific benefits, it will make it a lot easier to make sense of it all. Of course, you can always contact your insurance carrier and speak to a representative who can help explain your benefits for you. I am also available to answer any questions you may. I will do my best to help in any way I can!!! 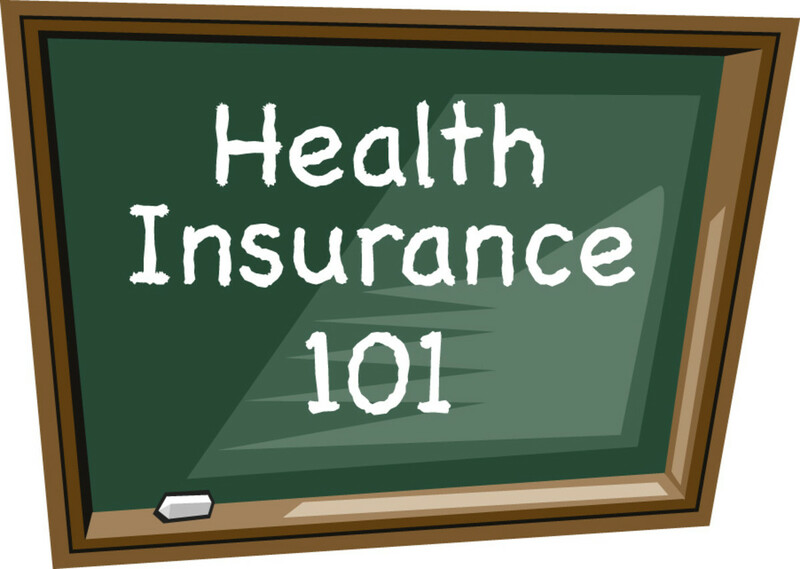 When searching for a health insurance plan or after one has already signed up, the plan terms, or descriptions of provisions and coverages can be hard to understand. When one is reviewing the terms they often confusingly say, What does that mean?